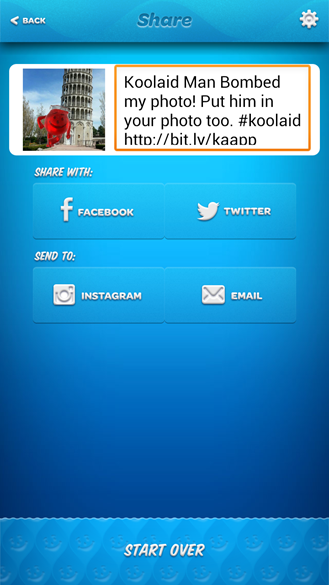 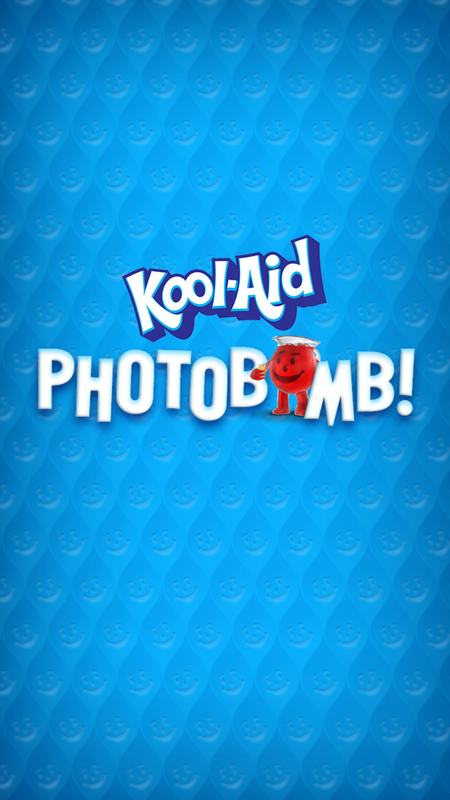 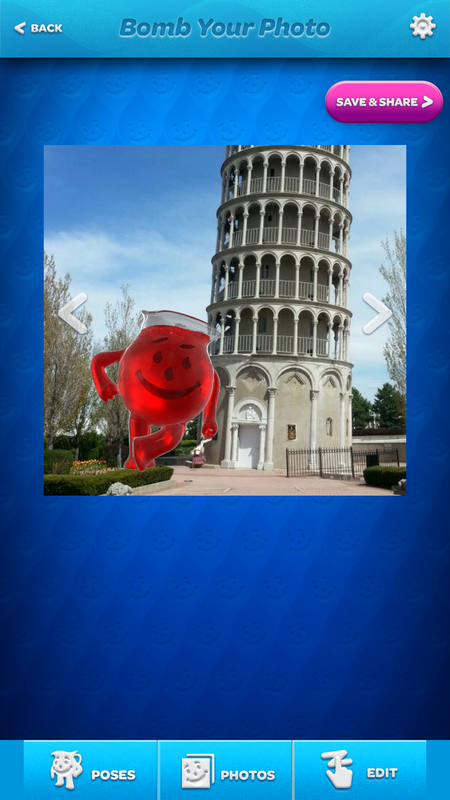 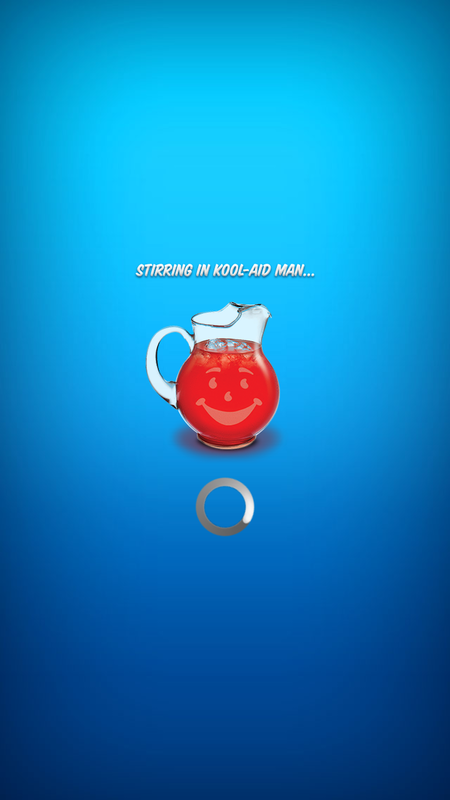 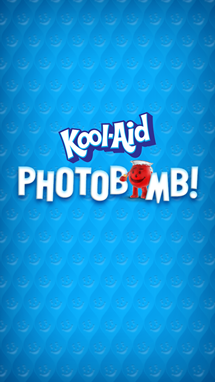 If I were to tell you that you could easily insert the iconic Kool-Aid man into your pictures in one easy step, would your response be "OH YEAAAAH?" 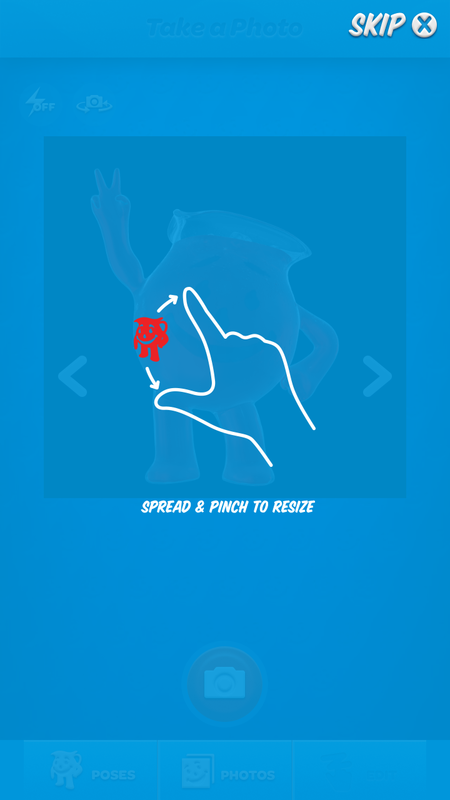 Then you, my friend, are about to have the best day ever. 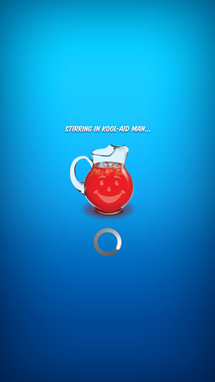 But stop smiling so much – your Kool-Aid-stained teeth will scare small children.